The work that Cardinal employees do goes far beyond simply making a paycheck. Every day is an opportunity to show love to people in need. 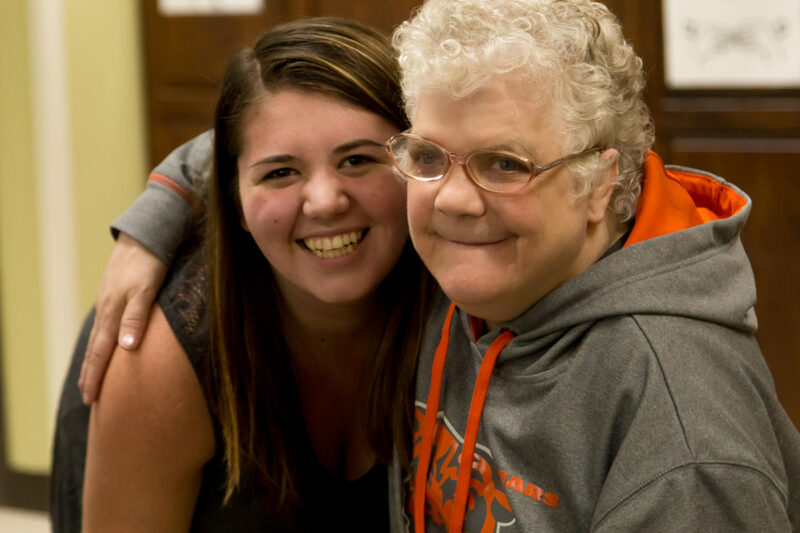 Our employees work to help people with special needs achieve their goals and live with dignity. Cardinal offers a wide variety of job opportunities. Click below to see current job openings and to submit your application.